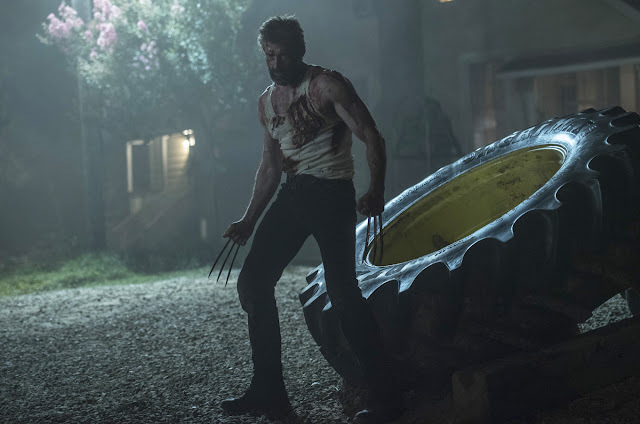 Academy Award-nominated, Golden Globe- and Tony Award-winning performer Hugh Jackman first brought his electrifying energy to the mutant known as Wolverine way back in 2000 in the film that launched the modern-day comic-book blockbuster, director Bryan Singer’s original X-Men. Since then, the acclaimed Australian actor has slipped into the skin of the world’s most famous mutant a record 10 times on the big screen. 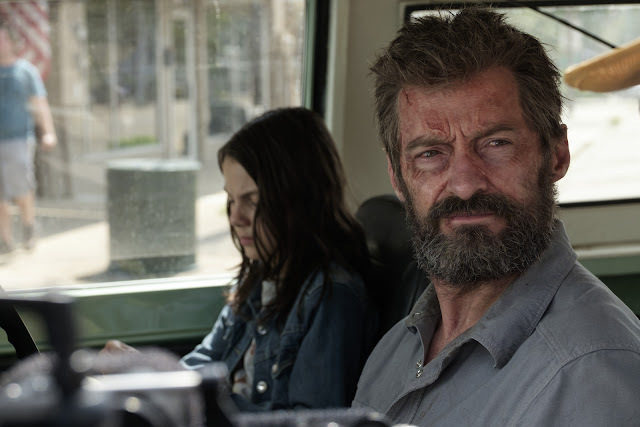 But this time, with “Logan”, Jackman had the chance to craft something truly special laying to rest his longtime screen alter ego. 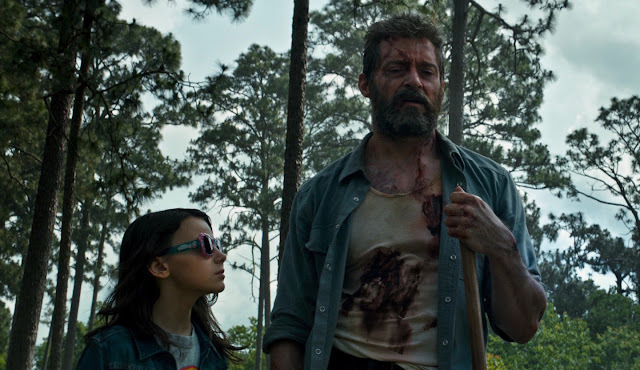 Highly-regarded filmmaker James Mangold helms the defining chapter in the cinematic saga of one of the greatest comic book heroes ever created in “Logan” where Jackman stars alongside Patrick Stewart (“X-Men: Days of Future Past”), Stephen Merchant, Boyd Holbrook, Richard E. Grant and newcomer Dafne Keen. 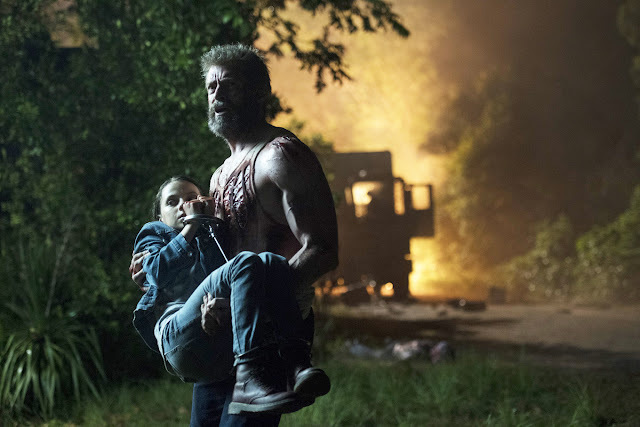 “Logan” sees Hugh Jackman reprise his iconic role as The Wolverine for one, final time in a raw, powerfully dramatic standalone story of sacrifice and redemption. “Logan” is set at the backdrop of 2029 where mutants are gone—or very nearly so. An isolated, despondent Logan is drinking his days away in a hideout on a remote stretch of the Mexican border, picking up petty cash as a driver for hire. His companions in exile are the outcast Caliban and an ailing Professor X, whose singular mind is plagued by worsening seizures. But Logan’s attempts to hide from the world and his legacy abruptly end when a mysterious woman appears with an urgent request—that Logan shepherd an extraordinary young girl to safety. Soon, the claws come out as Logan must face off against dark forces and a villain from his own past on a live-or-die mission, one that will set the time-worn warrior on a path toward fulfilling his destiny. From the outset, Jackson’s always had a gift for locating Logan’s humanity beneath his gruff, deeply scarred exterior. But with this nuanced, deeply moving performance, the actor brings the character full circle—the cigar-chomping, hard-charging loner is now a steadfastly loyal comrade-in-arms willing to sacrifice everything for what he believes. Claws out on the must-see motion picture event of the year on March 1 when “Logan” finally bows in Philippine cinemas nationwide, from 20th Century Fox to be distributed by Warner Bros.